Contact Rev. Dr. Curtis T. Walker, Sr. 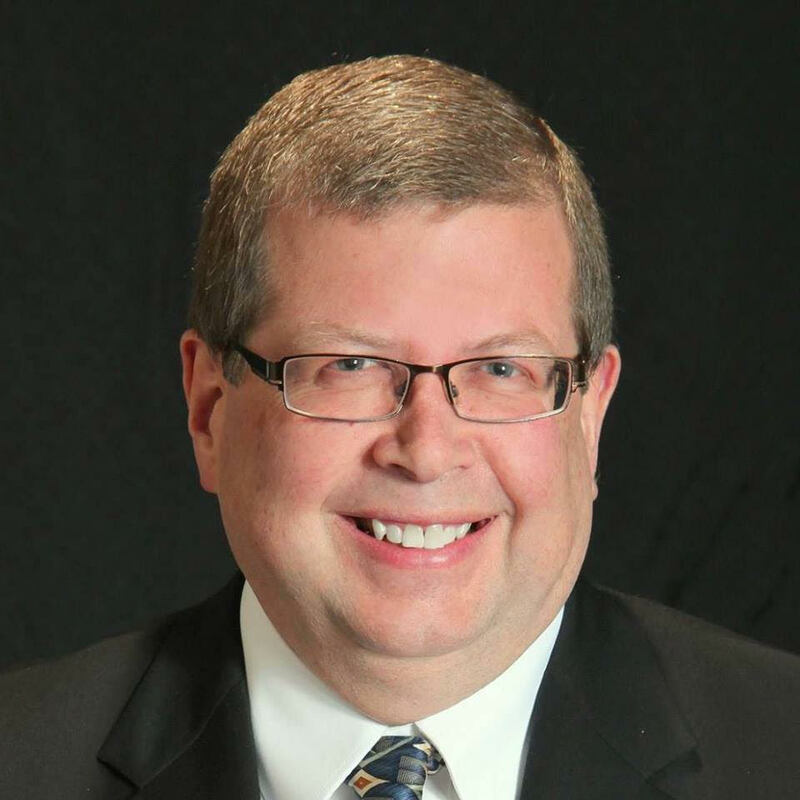 Term to 12/31/19: Tim Miller is serving his second term with the Akron Board of Education. Tim is an Akron Public Schools graduate. He graduated from The University of Akron's College of Business Administration with a Bachelor of Science in Business Administration/Finance degree. He is the owner/agent of Insurance Service Agency Inc., a Trusted Choice® Independent Insurance Agency located in Akron. He is an elected member of the National Federation of Independent Business (NFIB) Ohio Leadership Council and sits on its State Legislative Committee. He is a board member of the Cascade Locks Park Association, chairing the Education Committee. He is also active in many other trade associations and charitable nonprofits in Northeast Ohio. Term to 12/31/21: Bruce Alexander is serving his second term with the Akron Board of Education. He completed his year-long term as president at the end of 2016. Bruce is an Akron Public Schools graduate and attended Youngstown State University where he majored in health education with a minor in marketing. Mr. Alexander has been employed at Summit County Juvenile Court for 30 years and has held various positions in the detention facility as detention superintendent, supervisor and detention officer. Also, he has worked as an intake officer and currently is a community probation officer. Mr. Alexander serves as the chair of the Peace, Justice and Equality Education Committee. Bruce Alexander was elected in 2011 to serve on the National School Board Association Council of Urban Boards of Education Steering Committee where he is serving his second term. 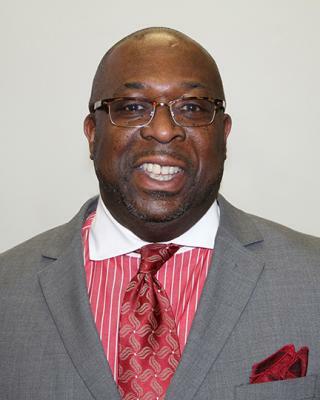 He was appointed to the Ohio School Board Association Legislative Committee and Urban Networking Committee and is a member of the Ohio Black Caucus. He has worked on various boards and committees throughout the city of Akron and is an advocate for student engagement and academic success. Bruce is also a proud graduate of the Summit County Child and Family Leadership Exchange class of 2004. Term to 12/31/21: Patrick Bravo was sworn in on January 9, 2017, as board president and continues as board president in 2018. He has served the board since 2012. 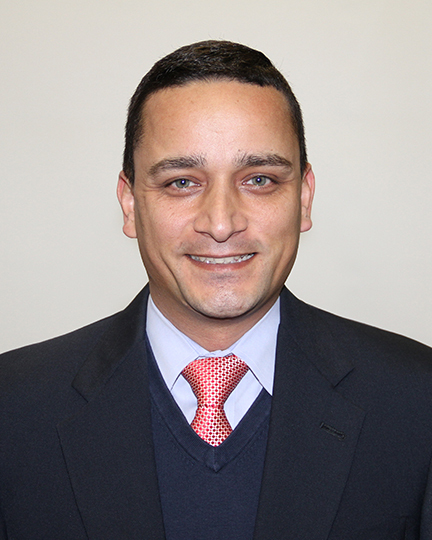 Mr. Bravo is also executive director of the Summit County Land Bank. Term to 12/31/19: Morgan is serving her first term on the Akron Board of Education. She is a partner at Amp Strategy, an Akron-based communications and marketing firm. 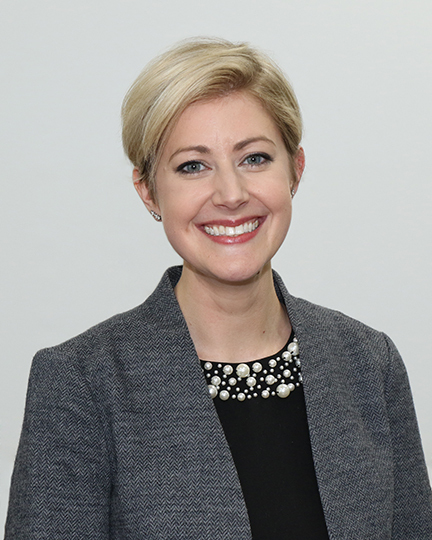 Morgan has a history of business strategy roles including four years as a Fortune 500 strategy consultant with the Monitor Group in its Cambridge, Mass., offices and seven years in leadership at Mimi Vanderhaven supporting locally-owned businesses in Northeast Ohio. Former student body president of Ohio University, Morgan sits on the board of the Boys & Girls Clubs of Western Reserve, is the Vice President of the Akron Chapter of ATHENA International, and is a Torchbearer Class of 2014. Morgan lives in West Akron with her husband Matt, two-year-old son and two rescue pups. 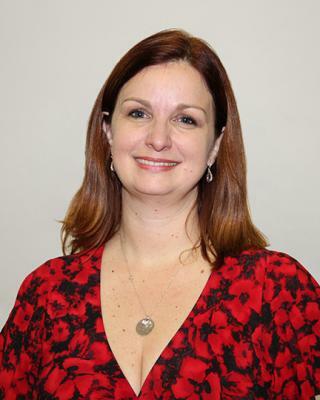 Term to 12/31/21: Lisa Mansfield was elected to the Board in 2009 and 2012 and is serving her third term. 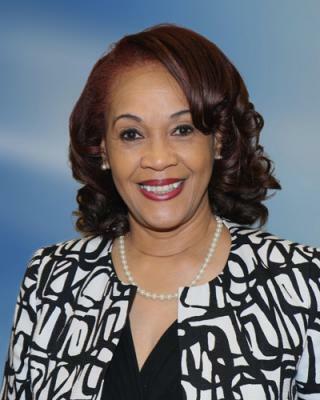 Lisa has served two terms as Vice President and two terms as President on the Akron Board of Education. She holds a bachelor of arts degree in secondary education with a concentration in English and history from The University of Akron. She is Community Outreach Specialist for Summit County Probate Court for Judge Elinore Marsh Stormer. Her previous position was the Managing Director of Weathervane Playhouse where she had worked for 11 years working her way through the box office and education department. At Weathervane, she particularly loved her work as a teacher of introduction to acting classes, instilling the love of art into young people. The Akron Beacon Journal named Lisa a "Woman of Excellence" in 2005 for her service to military families during her husband’s deployment in Operation Iraqi Freedom. She lives in West Akron with her high school sweetheart, and former local TV anchor, Eric Mansfield. They have three sons, Joshua, Jacob, and Teddy. Two are Akron Public Schools graduates, and one is in high school. Lisa is a graduate of Leadership Akron Class 33 and loves living and working in Akron.